Earned the Legendary badge! Earned the Cheers to Independent U.S. Craft Breweries (Level 8) badge! Christina M. is drinking a Honey Bear by Macushla Brewing Co. at Macushla Brewing Co.
Earned the Brewery Pioneer (Level 11) badge! Earned the I Believe in IPA! (Level 10) badge! Earned the National Beer Day (2019) badge! Earned the Cheers to Independent U.S. Craft Breweries (Level 7) badge! Earned the Riding Steady (Level 23) badge!  Christina M. is drinking a Bud's Corvus by Sketchbook Brewing Co. at Sketchbook Brewing Co.
Christina M. is drinking a Kinetic Peach by Sketchbook Brewing Co. at Sketchbook Brewing Co.
Earned the Hopped Down (Level 12) badge! Earned the Land of the Free (Level 84) badge! Earned the Riding Steady (Level 22) badge! Earned the Take A Dunk! badge! Earned the Land of the Free (Level 83) badge!